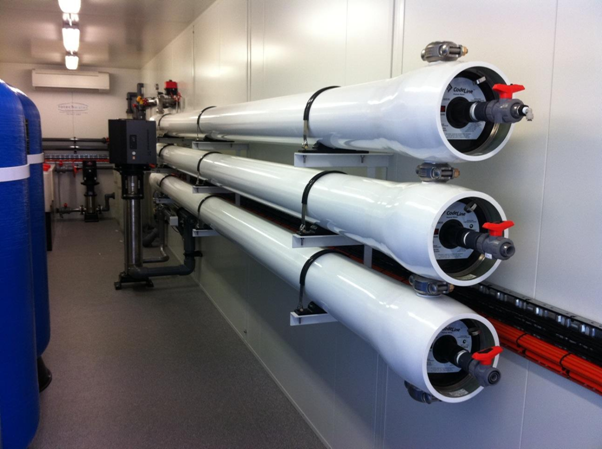 Our client required 300kL/day of potable water from a feed stream high in silica and other unwanted solutes. 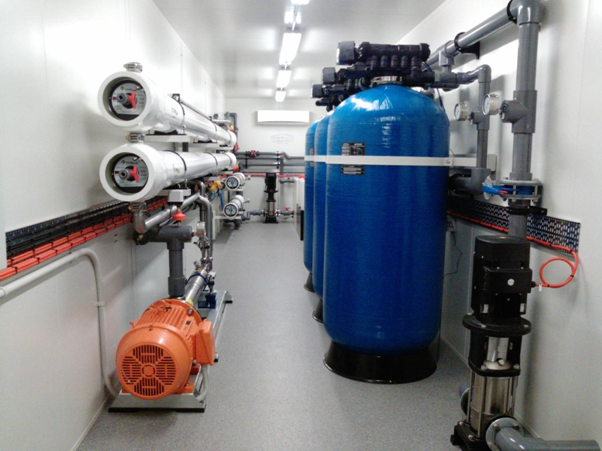 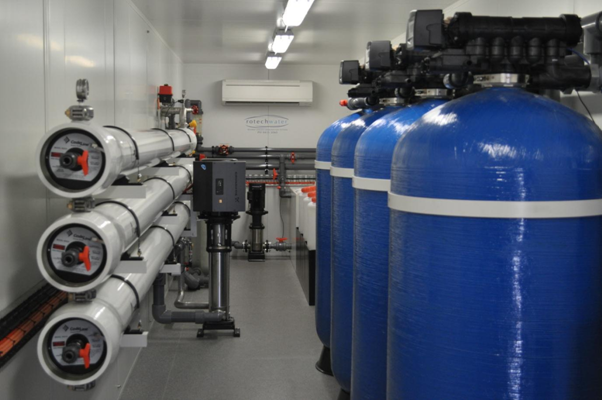 We designed a system capable of exceeding the requirements thus allowing the customer piece of mind that their 3rd party tenant would enjoy an interrupted potable water supply that meets the ADWG. 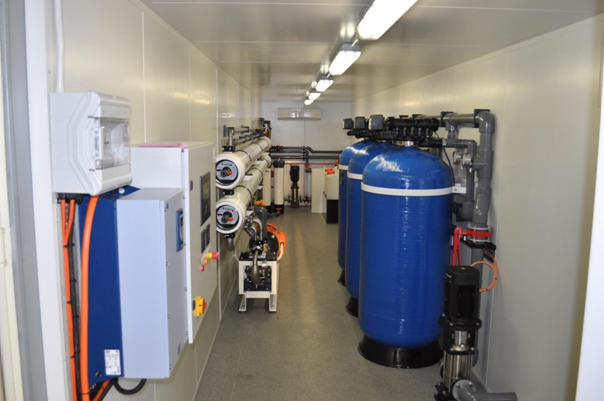 Due to the high purity of the permeate from this system our design features a remineralising filter to ensure the final product is within the neutral pH range.